1. Be used for almost any cooking technique, gas, electric, ceramic, induction and in the oven. 2.Never heat an empty pan. 3. low or medium heat when cooking on stove top. 4. Use wooden or silicone utensils. 5. Allow cookware to cool before washing. 6. Hand wash with warm soapy water to preserve the cookware’s original appearance. 7. Dry the cookware after use. A.1 pc sample of each item is for free. B.If more,you need to pay extra sample charge. C.You need pay all the international express expense. A.Can be heated by various heater except for micro-wave oven. B.Don't heat any empty pot. C.Don't heat/cool down the pot too fast. D.Clean & dry the pot after use immediately. E.The highest temperature resistance is 232 degree centigrade. 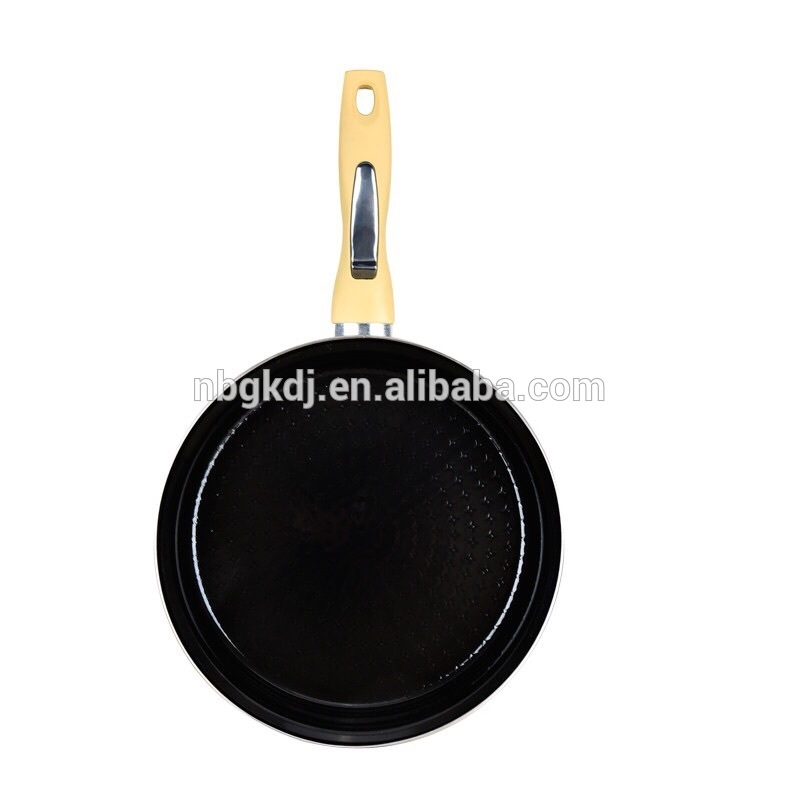 Contact us if you need more details on New Design of Frying Pan. 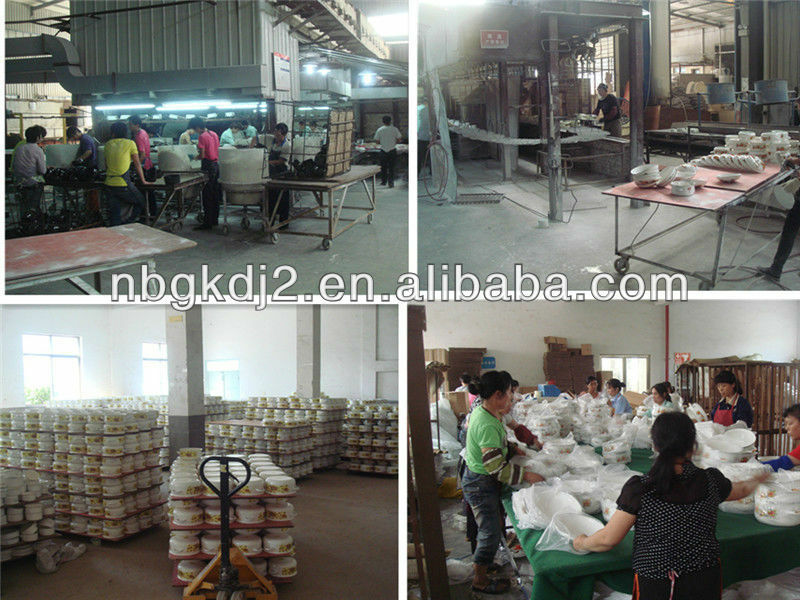 We are ready to answer your questions on packaging, logistics, certification or any other aspects about Large Cooking Pots、Cheap Frying Pan. If these products fail to match your need, please contact us and we would like to provide relevant information.